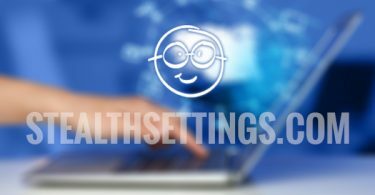 One of the advantages of Windows 8.1 is the ability of users to their synchronize data si System settings between all devices by using SkyDrive. In addition, the Windows 8.1 they do not need to install a SkyDrive desktop client due to its integration in the system that allows management SkyDrive account from File Explorer. 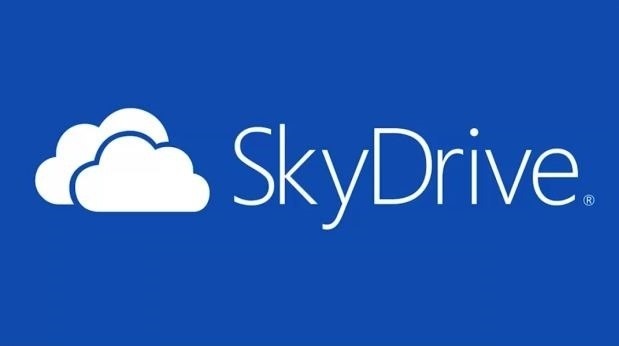 Other feature important of SkyDrive in Windows 8.1 is the ability of users to make the files stored in the account available and offline (Right-click on those files in SkyDrive folder and selecting Make available offline). It also allows Windows 8.1 Automatic uploading in a SkyDrive account pictures si videos saved in the Camera Roll, So that users can quickly share with your friends ui. 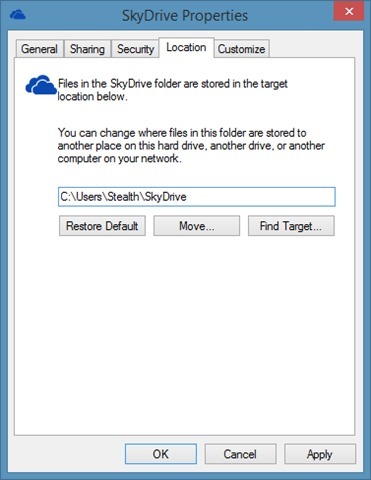 Using two Sites feature SkyDrive described above has as a consequence occupation of space (Quite large) on drive system is installed on SkyDrive folder location is C: \ Users \ user_name \ SkyDrive, where user_name is your user name and C: \ is the partition or drive that you have installed the system), and sometimes this can create discomfort (files made available offline SkyDrive folder are basically copied from the system; idem and upload photos or videos). If you are SkyDrive user and have noticed that the space on system partition (or SSDIn case if you have installed such a system drive) is becoming smaller (or totally absent), most likely want to find a method which can solve the problem without giving quick accessibility (and offline) to files stored in SkyDrive account. 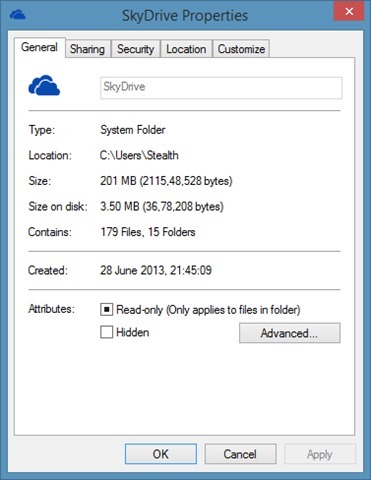 The solution is very simple, namely, SkyDrive folder moving on another partition (or other drive). 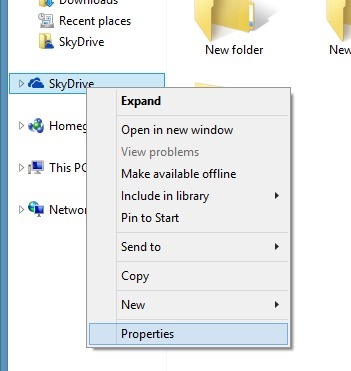 How can we move location SkyDrive folder in Windows 8.1? And ready. 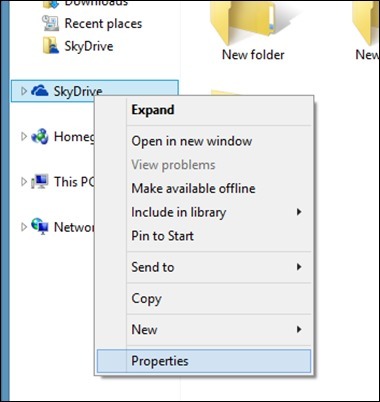 Following the same steps can move locations any system folders (Located in Users, Ie desktop, Pictures, Documents etc.). Success! 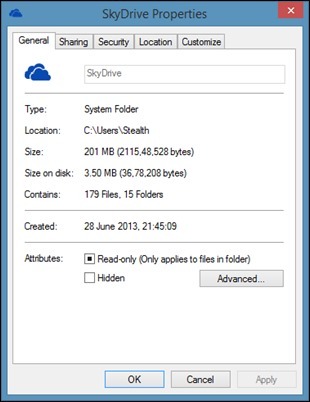 Note: Moving SkyDrive folder is not possible in Windows 8.1 Preview, only in the RTM version of it.